If you’re prepping for bulking season but concerned about losing your leanness, give this article a read. Our rules for clean bulking will guarantee more muscle mass without fat mass. You’ve been cutting for a while now and your physique is looking as lean as ever – striated, vascular and athletic. The problem is, you’ve lost some mass… and now you’re ready to switch it up a gear and lay down some bulletproof muscle that’s as athletic as it is aesthetic. It’s easy to get lost with bulking programs. But in this guide, we pulled together the very best advice from our sport nutritionists, coaches and scientists. Read on and find out in detail exactly what you need to know to bulk up without adding unnecessary fat. Packing on muscle without adding fat mass is called a clean bulk. It’s the golden chalice for athletes and bodybuilders. Go back a few years and bodybuilding used to be a sport of two halves. For 6-months you’d work hard to strip fat, lean out and get as ripped as you could – usually around summertime. The rest of the year you’d pile in the calories as a way of supercharging muscle growth. It was very much an ‘eat to grow’ phase. Bodybuilders referred to this as the off-season. Burgers, burritos, frozen yogurt. You name it, bodybuilders would be eating it daily to give their muscle cells everything they needed to spark off serious growth. The dirty bulk wasn’t about quality, but sheer quantity. It worked for sure. Lifters would pack on pounds and pounds of muscle. Over the winter, these bodybuilders threw in so many unnecessary calories that they got fat too – and when beach season came around it made it hard for them to strip down and uncover their hard work. 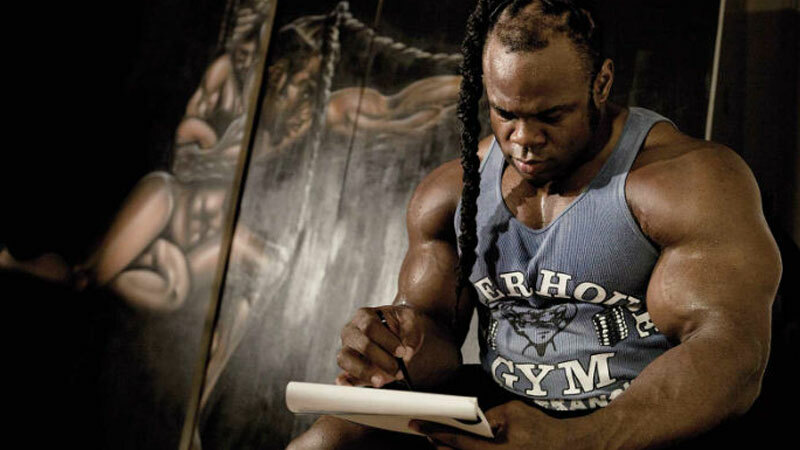 This led to a perpetual cycle of bulk and cut that very few lifters ever really mastered. When you bulk you’re actively looking to add muscle mass. When you cut you’re looking to shred body fat. The clean bulk gets you strong, jacked and functionally athletic, without gorging on junk food and unhealthy meals time and time again. 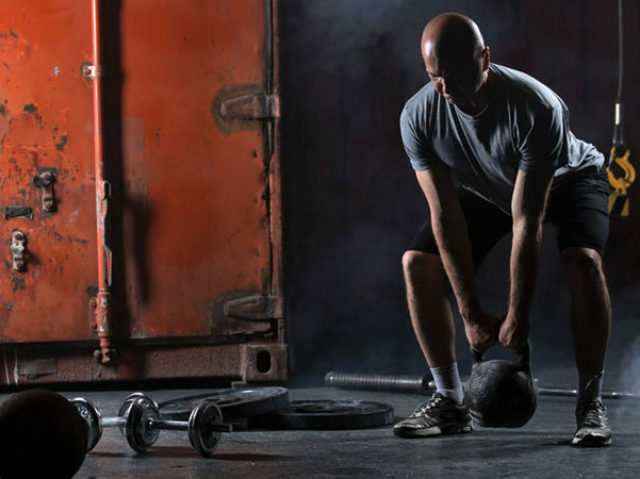 It’s more about finding the right environment to build muscle… but with minimal fat gain. Not only does a cleaner approach to muscle gain allow you to pack on huge slabs of mass, it does so while keeping fat gain to an absolute minimum. There’s been a big change in the way the pros approach their years’ diet plan. Gone are the days of extreme bulking and cutting. Today, it’s all about condition, health and performance. It goes without saying that you can’t create physique mastery overnight. A successful clean bulk takes not only practice but perseverance. You have to choose your goals, commit to it and be patient. This isn’t the time to make a half-baked decision to bulk, only to change your mind after a few weeks. If you’re starting your bulk with too much fat to begin with, don’t expect great results. Leaner athletes pack on muscle faster, and there’s no way that spare tire is going anywhere when you’re on a clean bulk – calories are just too high. You might have noticed rapid results as a beginner, but the more you adapt your body from its genetic normality, the more it resists. Being honest with yourself about the time frame allows you to plan better, more effective goals. There’s no point thinking you’ll go from noob to Olympia contender in a month or two. Work out how much muscle you want to pack on, calculate the rate at which you should be building muscle and from there you can work out your clean bulk duration. Don’t just rely on your mirror to tell you how your clean bulk plan is going. Using tools such as weighting scales, body fat measures, training logs and food diaries will help to keep you on track… and make changes when you need them. If you know you’re expecting a pound or two of muscle in one month, but your weight has increased by a good few pounds you can pretty much accept that you’ve piled on some fat too. 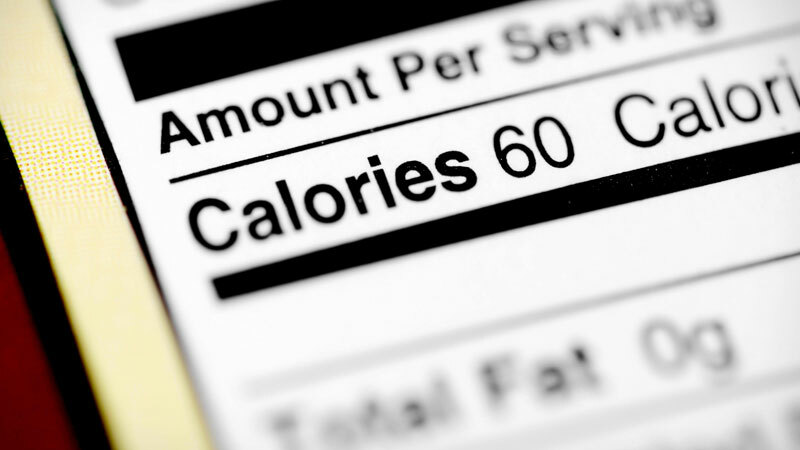 No need to worry though – just re-calculate your calorie needs and get back on track. The biggest mistake you can make on a bulking program is to not eat enough calories. Without the spare fuel in the tank, your muscle cells just aren’t going to let you waste it on new (and metabolically expensive) muscle tissue – not when more important things like brain function, heart rate and thermoregulation might need those calories to keep you alive. A good bulking diet uses a small calorie surplus to build up that spare energy, triggering your body into turning some of it into new muscle cells over time. While too many calories will result in fat gain, the right surplus will balance muscle gain with a lean physique. Your BMR refers to the amount of energy your body burns just to keep alive. If you were to sit still all day and do nothing but blink, your internal organs would still need fuel to work. Your body would still need to generate heat to maintain body temperature… and your muscles would need enough energy to stop your own body from breaking them down for fuel. Let’s say you were a 30 year old man with a weight of 90 kg and a height of 180 cm. Your BMR would be 1,995. Every time you move, walk, fidget or workout, your body need to use energy. This is all on top of your BMR. The next stage of your clean bulking calculation is to add on the daily calories you burn through during activity. The more active you are, the more you’ll burn. The following formula tells you what you should multiply your BMR by in order to get your daily calorie needs. Once you’ve multiplied your BMR and daily activity level you’ll have what’s called your total daily energy expenditure (TDEE) value. This is the number of calories you burn each day. It’s the number you would need to maintain your current body mass. If our example person with a BMR of 1,995 was moderately active, they’d have a TDEE of 3,092. The last part of the puzzle is to calculate how many calories you need to optimize your clean bulking calorie surplus. As a rule of thumb, a clean bulk calories surplus sits should be 10-20% above maintenance. That’s enough to provide the building blocks for new muscle… but anything above that will likely result in pretty gnarly fat gain. A small surplus of 10-20% is a good testing point to see what happens. All you need to do is add this small surplus to your maintenance calories and that’s your new diet right there. A 10% increase on 3,092 takes us up to 3,401. At this stage you’ve nailed your daily calorie needs and you’re gearing up to start filling in the gaps with some muscle-building foods. The next phase is to calculate the macronutrients that’ll make up your clean bulking meal plan. 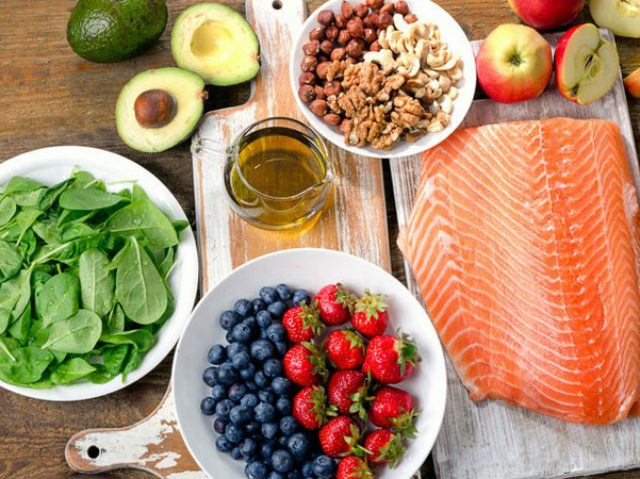 Here’s how to set up your diet for the best results. The first macro you need to set is protein. Not only is it important for immune function and peptide hormone production, it’s also the key nutrient for muscle growth, repair and recovery. When you’re trying to build muscle, a daily protein intake of 1.3-1.8 grams per kilogram works best. And as high as 2.0 grams per kilogram in some people. Protein has a calorie value of 4 kcal per gram. If we use the example from the last section, 90 kg man would need around 162 grams of protein. Multiply that by 4 and it comes out at 648 kcal of protein per day (works out around 20% of daily calorie needs). Once you’ve made space for your protein, the next macro to calculate is fat. During a clean bulking diet, fats are key. Okay, they provide a high energy yield of 9 kcal per gram but are important for a number of reasons. The most important of these is that testosterone (a naturally-occurring steroid hormone) is produced from fat. Without it, you’ll struggle to build muscle and strength. Current recommendations suggest a fat intake of around 1 gram per kilogram. For our 90 kg man that’s obviously 90 grams. Multiply it by 9 kcal and you get a total daily fat intake of 810 kcal. Last of all is carb intake. While carbs aren’t technically ‘essential’ (your body can make its own by converting protein into glucose), higher carb clean bulk diets are useful. Not only does carbohydrate provide important energy to help you smash your training goals, it also adds volume to muscle. Glycogen-depleted muscle is weak looking and flat. At this stage, we can do some reverse maths to calculate carb quantity. Protein was 648 kcal and fats came in at 810. That’s a total of 1,458, leaving us with 1,943 remaining. Carbs have a value of 4 kcal per gram. Divide our 1,943 by 4 and we’re left with 486 grams of carbs. The recommendation for carbs currently sits at between 4-7 grams per kilogram. 486 grams of carbs is 5.4 grams per kilogram of body weight. The next (and final) piece of the nutritional jigsaw puzzle is to start looking at the actual foods you’ll eat. At this stage, you’ve got your calories and macros calculated so you’ve got a rough outline of what you can fit into your daily diet. All that’s left to do is back fill your plan with the best clean bulk food choices. It goes without saying, you need to nourish your body with highly nutritious foods on this plan. 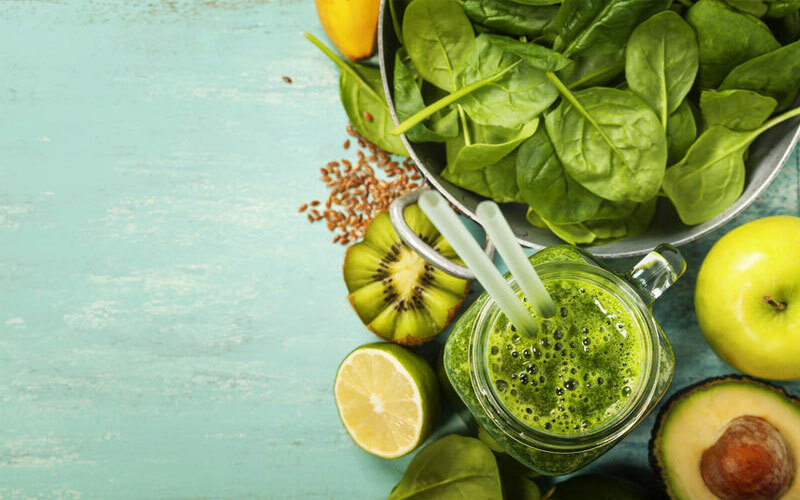 No doubt you’ll be hitting the gym hard – so a diet rich in vitamins and minerals is key to fuel up your workouts and speed up recovery. Be inventive with your meal choices to keep things interesting. 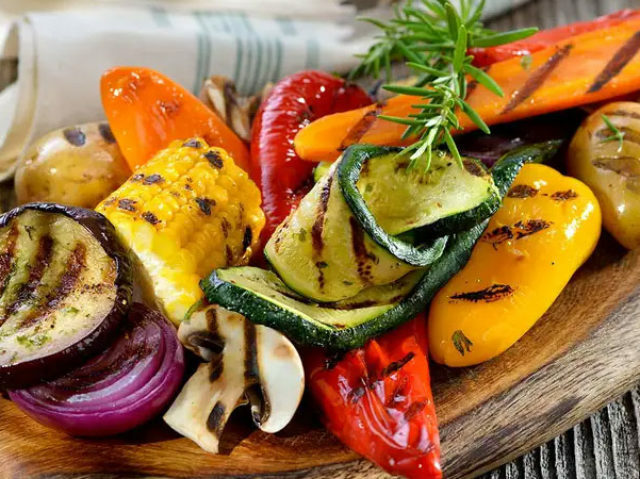 It can be tough to stick to a clean bulk diet, so the more inventive you get with your meal choices, the more likely you are to stick to the plan. So, what about the other 20%? 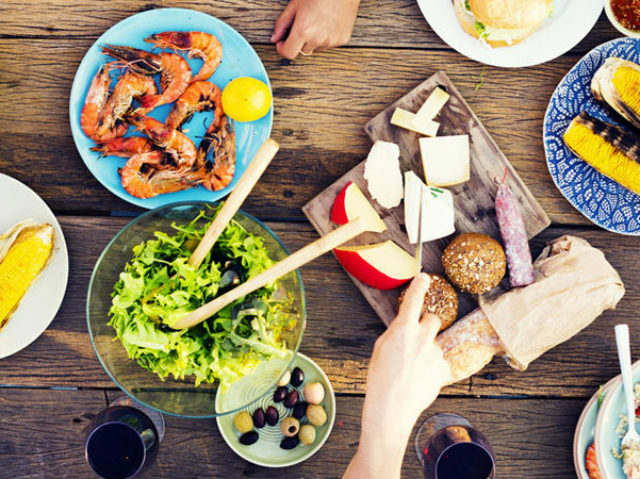 Even with the best of diets, it can be hard to cut out the foods you like completely. If you can’t live without pizza, or the cravings for donuts or cakes become too much, you’ll eventually fall off the wagon. This can lead to feelings of failure, guilt and ultimately coming off the plan altogether. Statistics show that overly-restrictive diets just don’t work . In the real world you just can’t live off chicken, rice and broccoli forever – something’s just got to give eventually. The remaining 20% of your diet can be filled up with ‘satisfaction foods’ the kind of high-calorie treats that help to curb your cravings, without ruining your diet. 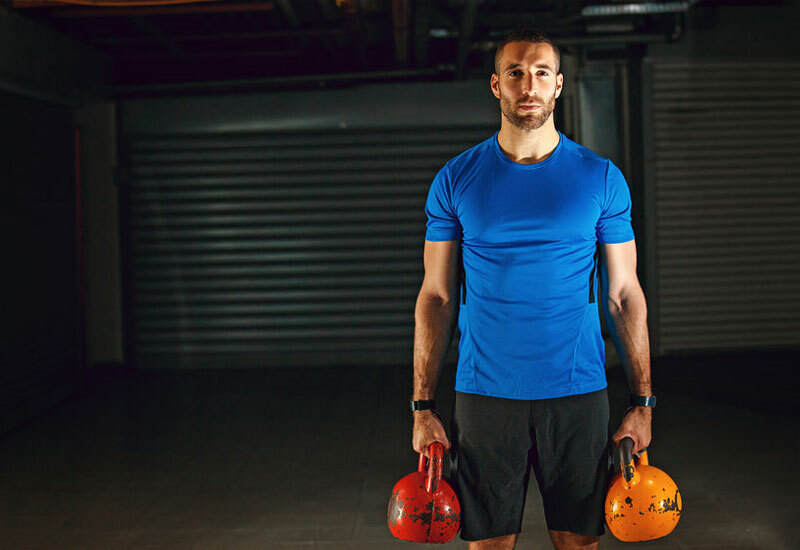 They work well after a tough leg workout or heavy circuit session where you’ve burned a tonne of calories and need a simple way to reach your surplus. 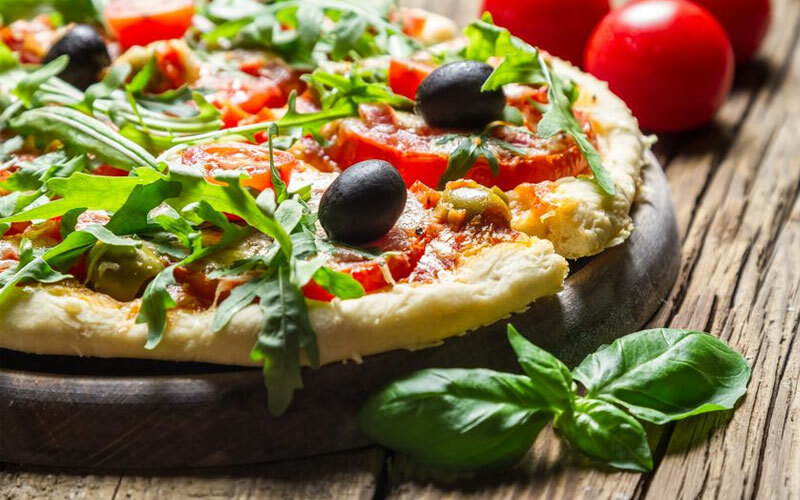 Obviously, you need to make sure these treats don’t push you over your calorie threshold for the day, but with tweaks to your diet and clever decisions about when and where you fit them in, flexible dieting will really help you with your clean bulk. High intensity resistance training is a great way to build muscle while burning calories. It challenges your muscle cells and fat cells at the same time – providing a physiological power-packed punch to your body… with the result being more muscle with less body fat. You can use free weights, machines and even body weight exercises. You just need to structure your workouts using the specific recommended structure. 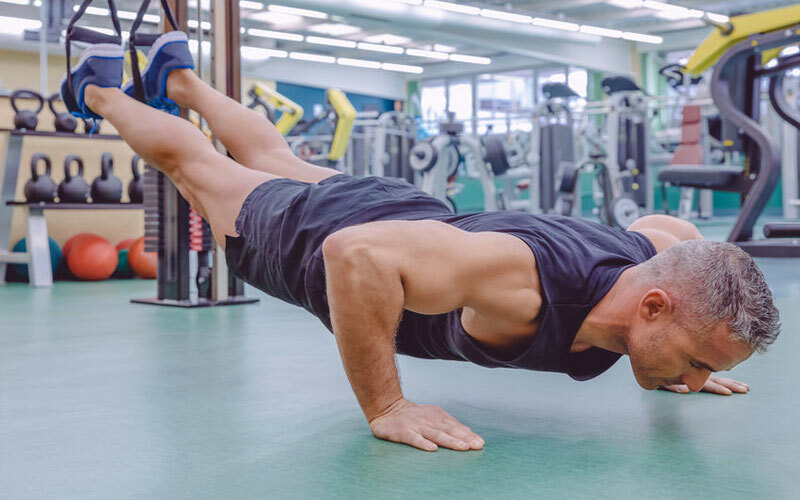 Check out this detailed guide for ideas on how to implement high intensity resistance training into your clean bulk program. There’s no exact time frame you should bulk for. It really depends on what your surplus is, your own genetics and how your body adapts to clean bulk dieting. The bottom line is that once you notice a considerably increase in fat, you should consider dropping your calories down. Chunking your bulk into 4-week blocks allows you to keep a check on weight, body fat and condition – if you notice your abs have completely disappeared and your physique is looking overly fluffy, it’s time to call it quits for a few weeks. 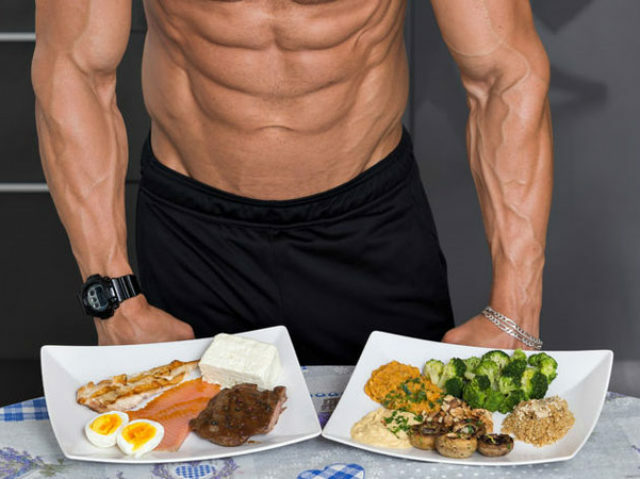 You WILL gain some fat on a bulk… no matter how clean it is. It’s an inevitable part of being in a calorie surplus. And come back bigger, badder and harder. In a time when you’re super busy all the time, supplements solve all of your issues. It’s always a good idea to build natural supplements into your clean bulking diet. They help to fill the gaps left by super-strict diets that can result in sub-optimal nutrient deficiencies. Most dietary supplements are safe. But that doesn’t mean you need them all. Normally, you’ll get all you need from food. However, that’s not always the case. And when it comes to athletic performance, some supplements supercharge your results. At Greatest Physiques we’re big fans of pre-workout supplements. They offer benefits you just can’t get from food. 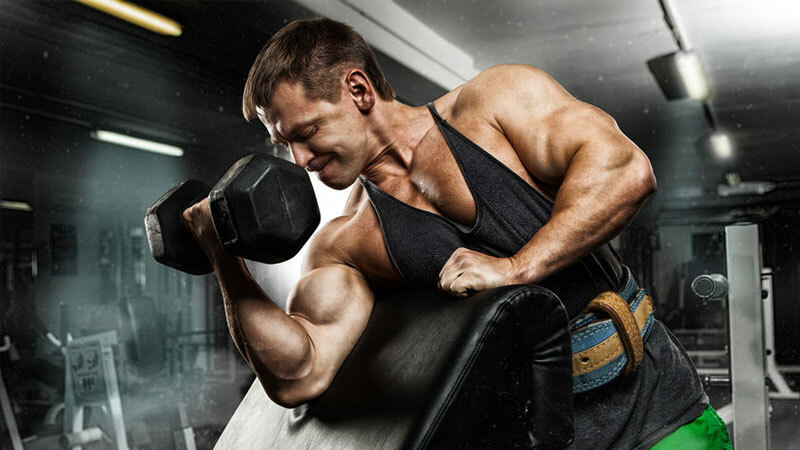 Checkout our guide to the best pre-workout supplements and learn how these all-natural products can take your training to a completely new level. It’s absolutely possible to clean bulk without gaining pounds and pounds of needless body fat. You just need to know how. Follow what we’ve shown you in this guide and you’ll be well on your way to a leaner, stronger physique in no time. 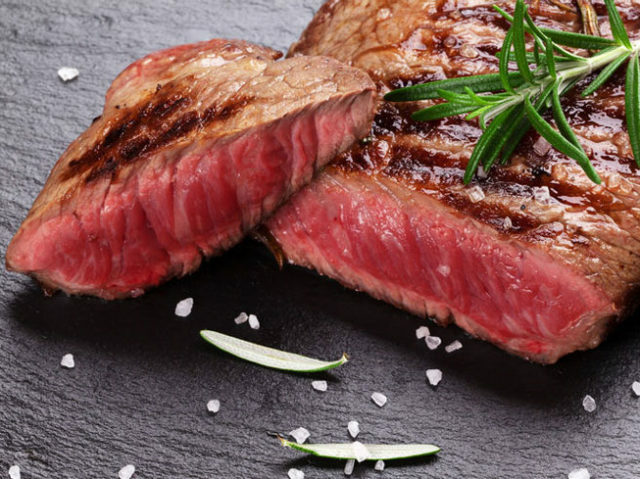 Clean Eating vs. Paleo Diet: Which Is Better for Fat Loss?